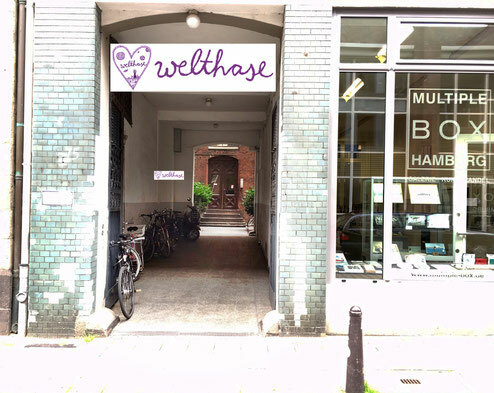 WILLKOMMEN....WELCOME....to the welthase hand dyed yarns. 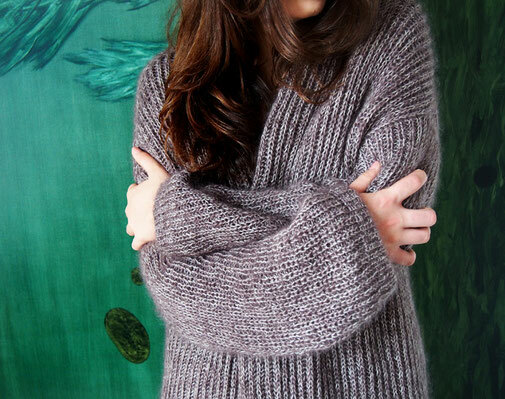 My name is Miriam, I´m an educated artist based in Hamburg, Germany and I love working with yarn and designing. Please pop in and explore the beautiful yarns and designs. I do DYE ON DEMAND and you can find me and the welthase group on ravelry. SHOP UPDATES are on Fridays at NEW ARRIVALS. Ich verschicke versandkostenfrei innerhalb Deutschlands ab 500g. I love designing. For me it´s a synergy of an idea, colours, shape and engineering. Engineering? Yes! I´m always keen to create a good wearing comfort. The shape is meant to look and feel good. Not just for a photo but for the real wearing experience in daily life. That´s my way of showing respect to the yarns and the long knitting process. I want the borders to be flexible, the shape to hold, beautiful necklines and a pleasant knit. In my shop you´ll find a wide range of beautiful yarn bases, hand dyed in small batches by myself. I do care, where the yarns come from. No museling, no bad conditions for the farmers. My trader knows the farmers in person. I do trust him and his team. The yarns do come mainly from Britain and South America. I´m dyeing with Ashford colours, water and vinegar. I do reuse the water after the dyeing process and finally neutralise it. The dyed yarns are washed and water steamed to fix the colours. I do offer an increasing amount of KITs. When I´m designing, I do always have an idea about the yarn and I love to play around with different colour schemes. This leads sometimes to a KIT. 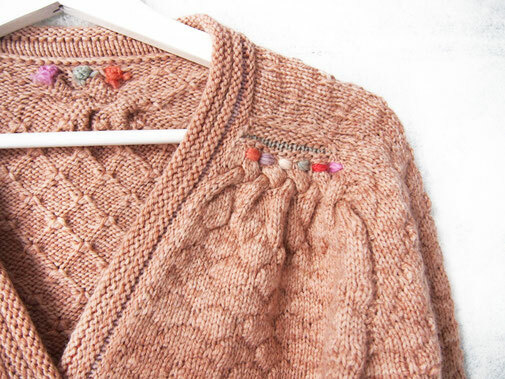 KITs are available for the AIR cardigan, BOMBUS cardigan, Mütze and the SIAM LOVE shawl. I do as well DYE ON DEMAND for all of them as well as for GOLDA on welthase organic ARAN. For the LUCKY SUN SHAWL you can find all yarns and colours at PICK & KNIT. For 25€ 50€ 75€ and 100€ ! 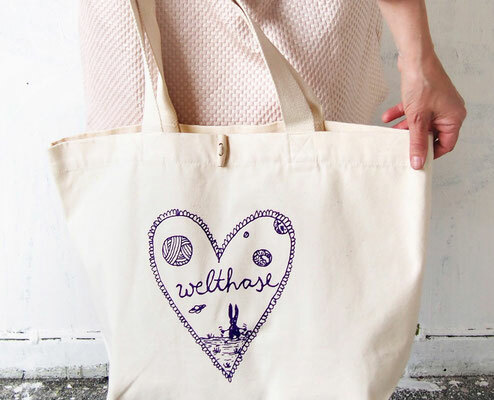 Gift some lovely welthase yarn to someone you cherish. *** welthase GESCHENKGUTSCHEINE ** ab sofort hier erhältlich! Über 25€ 50€ 75€ und 100€! Schöne welthase Wolle verschenken...zum selber aussuchen, das ist doch wunderbar! Das richtige für festliche Gelegenheiten! 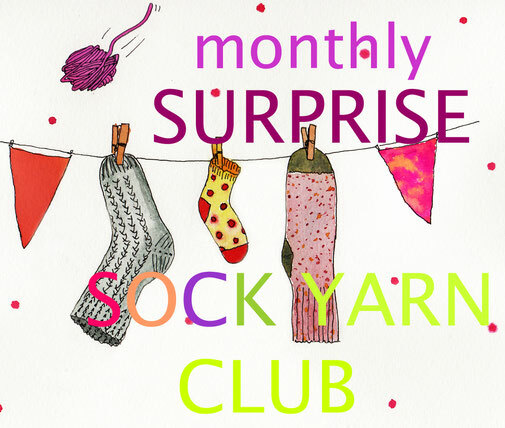 From now on a monthly SURPRISE SOCK YARN CLUB will be available! I will let you know in advance, which yarn base I will choose. 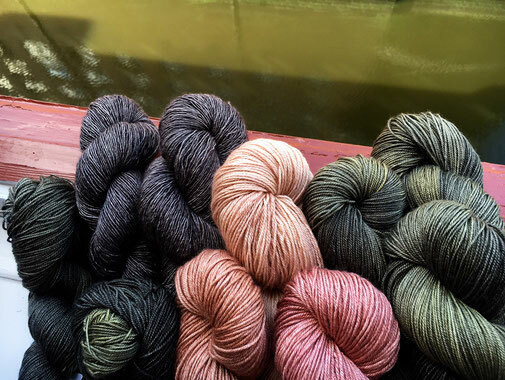 You can combine the SURPRISE SOCK YARN CLUB with an ordinary order, in case you are willing to wait with the shipping until the club will be shipped. It´s thrilling! Let´s knit some lovely socks! 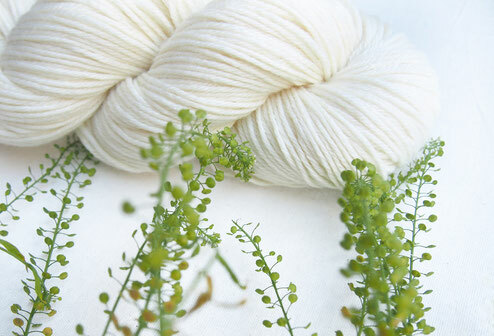 Is your favourite colour on the yarn base you are aiming for not in stock? Would you like to order 4 or more skeins of a kind? Please have a look at the COLOUR section and make your choice! 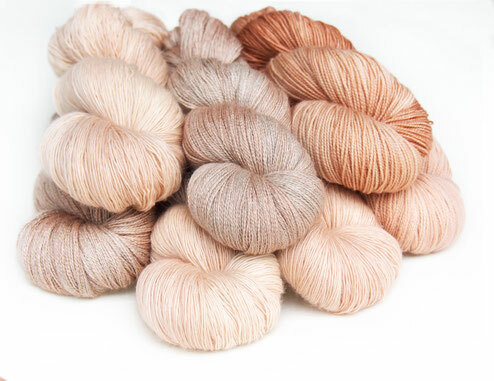 You can choose any of my colours, which are mentioned for the different yarn bases. I do have many of them in stock regularly. Please allow me 2-3 weeks to dye your yarn. Here comes some fun! This bag with the cute printed welthase heart is made of a good heavy organic cotton and meant to last forever. Are you up for some more background informations? Click here and I lead you behind the scenes. You would like to experience the yarn in flesh? and I´ll get back to you soon.